This is the easiest to use and most sophisticated Flex Fuel kit on the market. 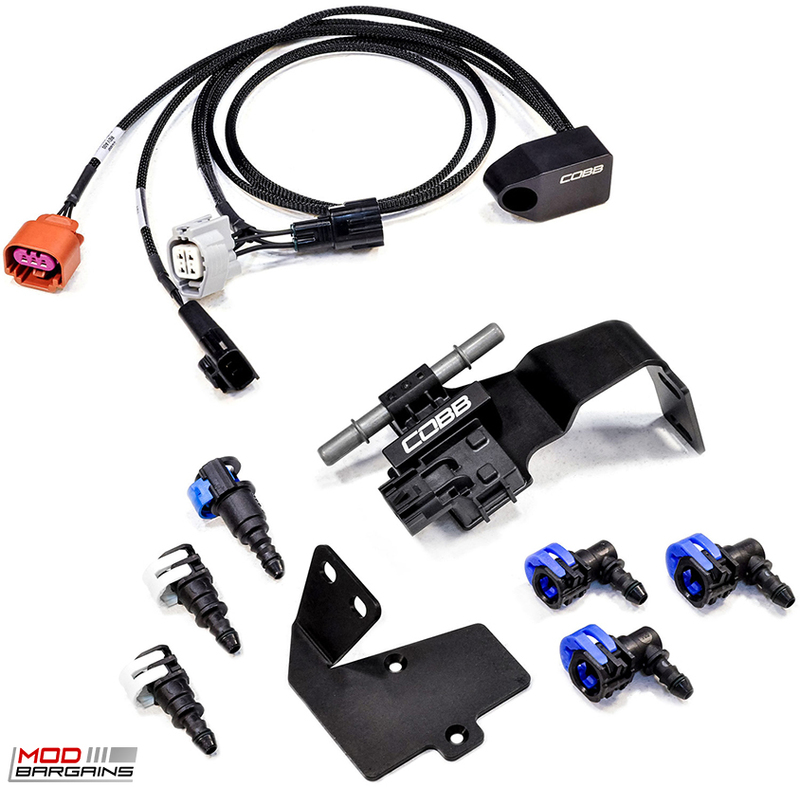 Ethanol Sensor Kit measures the ethanol content of fuel being fed to the motor. The easiest to use and most sophisticated Flex Fuel kit on the market. 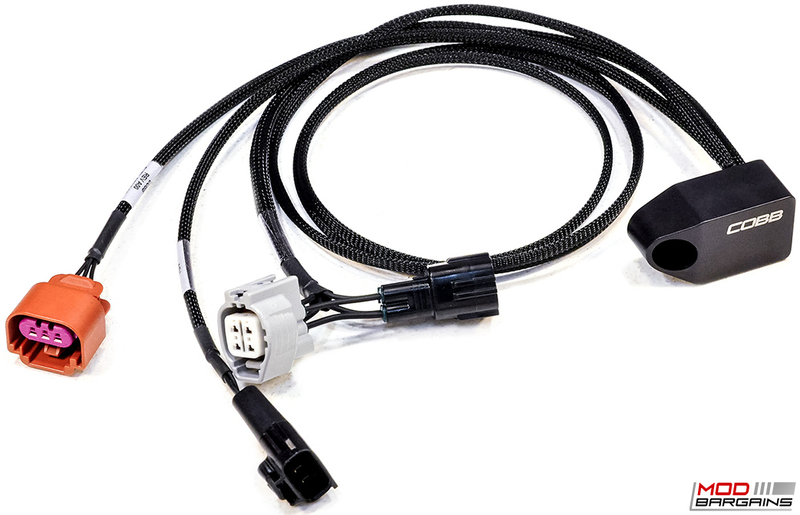 A complete plug and play solution enabling users to convert their supported Subaru STI to a Flex Fuel configuration without losing factory compensations. 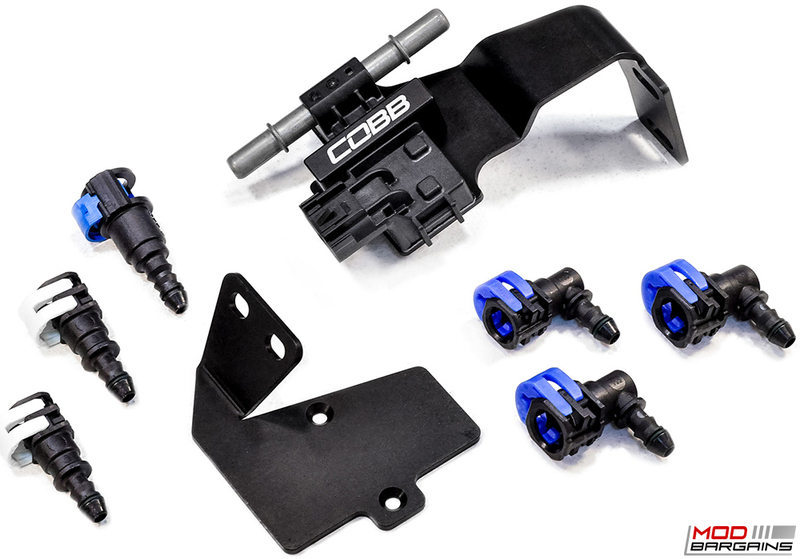 Similar to COBB's GR and DIT Flex Fuel releases, all kits are plug and play! This is the easiest to use and most sophisticated Flex Fuel kit on the market. Ethanol percentages will be displayed using a custom V3 Accessport monitor.